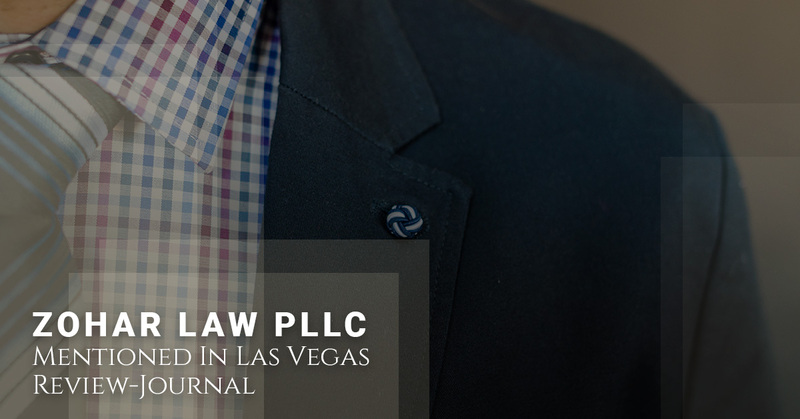 We’re proud to announce that Gadi Zohar, an immigration lawyer at Zohar Law PLLC in New York City was mentioned in an article in the Las Vegas Review-Journal. After the Las Vegas shooting, many families and festival goers are struggling to find normalcy in their lives again. The article that features our immigration lawyer depicts information about the immigrants who were at the shooting and are pursuing a U nonimmigrant visa. The article goes into what U nonimmigrant visas mean and how this particular visa works. The article Immigrants At Las Vegas Festival During Shooing Apply For Visas features a mention of Gadi Zohar. While we’re proud that our New York City based immigration lawyer was quoted in the article, the Vegas shooting still weighs heavy in the hearts of many Americans. The article details the events of undocumented immigrants who were at the festival when tragedy struck. The immigrants who were working and enjoying the festival are applying for U nonimmigrant visas. These visas are for people to have protection from being deported for victims who have been involved in crimes and need to share the information to help the police. These undocumented immigrants who are applying for these visas can also use these visas to get on the road to a citizenship as long as the Las Vegas police or the prosecutor sign off on the paperwork. Gadi Zohar was mentioned as a consultant who said that, “he considers such efforts to procure visas a departure from the program’s original intent, which was created to help police prosecute criminals in smaller-scale crimes, like domestic violence with the help of victims who would otherwise never come forward for fear of deportation.” Zohar goes on to say, “It’s a little bit of a tricky thing, because the whole point of a U visa is whoever the person that’s affected is supposed to be helping police solve the crime, or solve the mystery.” The article goes on to discuss some of the immigrants who are applying for the visas and their stories. At Zohar Law PLLC, we strive to help immigrants achieve their dream of staying in America. Our services vary from nonimmigrant to immigrant visas. If you have any questions for our immigration lawyer, feel free to contact us.